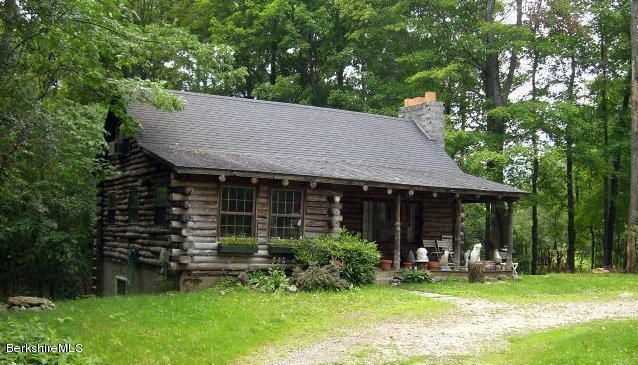 Below you will find currently listed log homes in the Berkshires. If you have a question about a property, contact us. 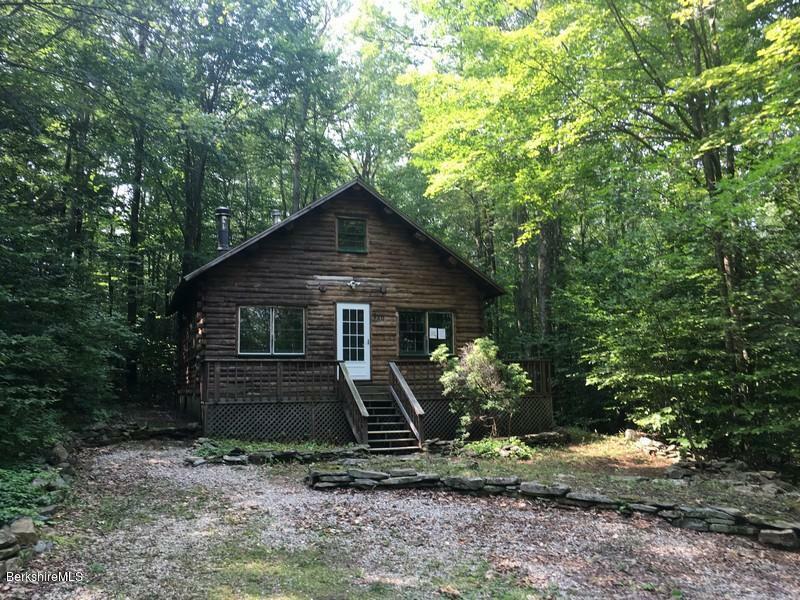 You can also sign up for an account with our site to start saving your favorite log cabin listings and receive email notifications as new properties match your search criteria. I have a question about the property at 1600 Dublin Rd Richmond MA 01254 (#225898). I would like to schedule a visit for the property at 1600 Dublin Rd Richmond MA 01254 (#225898). I have a question about the property at 115 Hopkins Ln Becket MA 01223 (#226318). 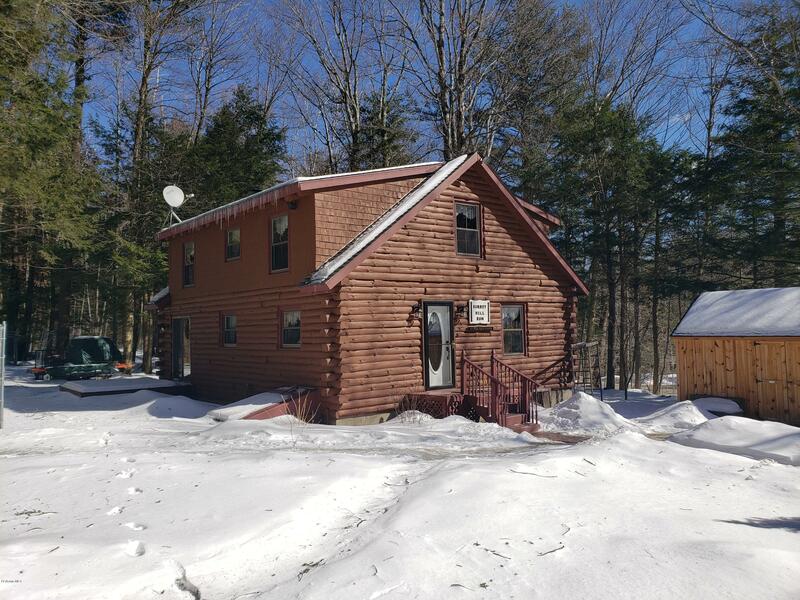 I would like to schedule a visit for the property at 115 Hopkins Ln Becket MA 01223 (#226318). I have a question about the property at 18 Hill Rd Stockbridge MA 01262 (#223743). 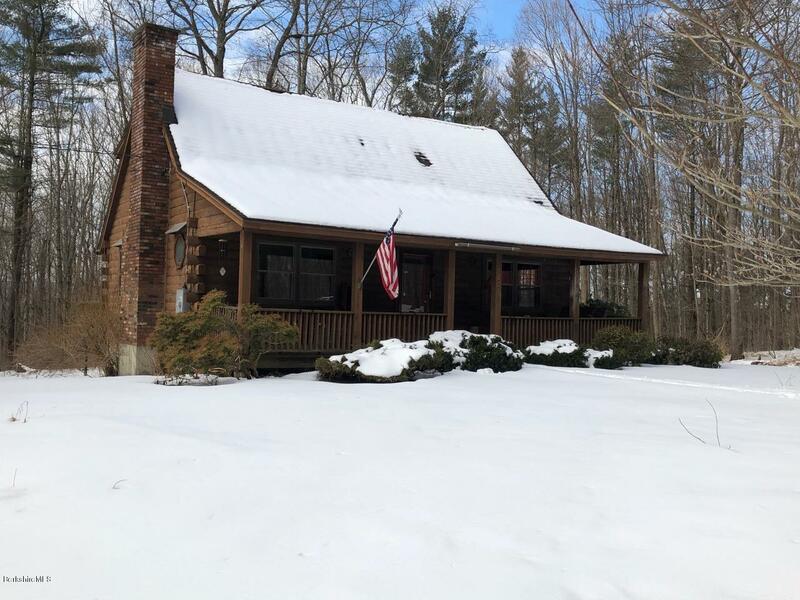 I would like to schedule a visit for the property at 18 Hill Rd Stockbridge MA 01262 (#223743). I have a question about the property at 220 Antelope Dr Lee MA 01238 (#224616). I would like to schedule a visit for the property at 220 Antelope Dr Lee MA 01238 (#224616).